Kentucky Lake, one of the best-known bass fisheries in the nation, is set to play host to one of collegiate bass fishing’s premier events. 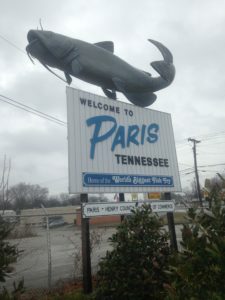 Anglers from across the country will be traveling to Paris, Tennessee to compete in the second stop of the Cabela’s Collegiate Bass Fishing Series – the Cabela’s Collegiate Big Bass Bash presented by Berkley. Taking place March 9th – 11th, the tournament is a big bass format event with anglers fishing for two days and a total of four weigh-in periods daily (every 2 hours). The expected field of over 500 collegiate anglers will be fishing for the chance to win the 80 plus prizes up for grabs. This year’s event will feature a stacked field consisting of 15 of the top 20 ranked schools in the Cabela’s School of the Year presented by Abu Garcia standings. 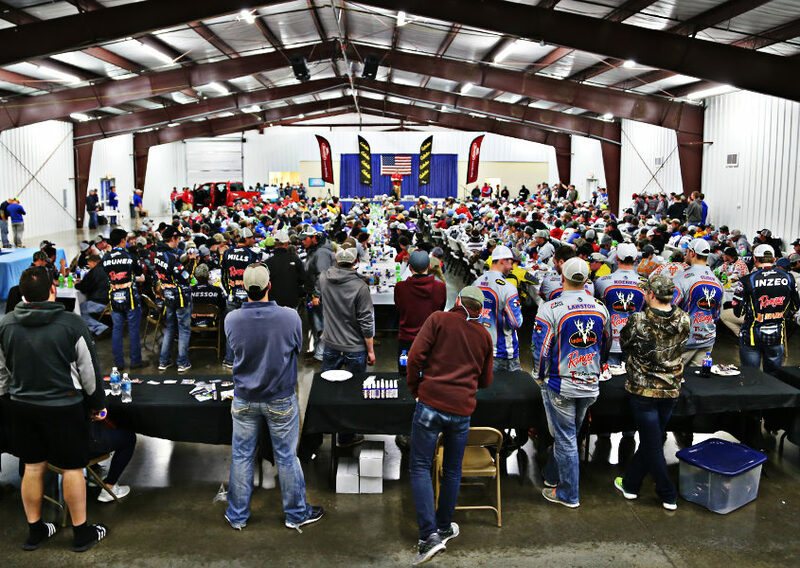 Not only is there a chance for this to be the largest number of competitors to participate in an ACA event, it is guaranteed to be full of talented anglers. Being a big bass format event, anglers will have the opportunity to win a bevy of prizes. Prizes will be awarded for the ten heaviest bass weighed during each of the eight sessions over two days of action. In addition, the winner of the Power-Pole Overall Big Bass of the event will be awarded nearly $5,000 in prizes to go along with the prizes earned from winning their respective session. Take-off, along with all weigh-in sessions, will be held at Paris Landing State Park Marina. Collegiate fishing fans, family members, and friends of competitors can follow the daily action by visiting CollegiateBassChampionship.com and Facebook.com/CollegiateBassChampionship. 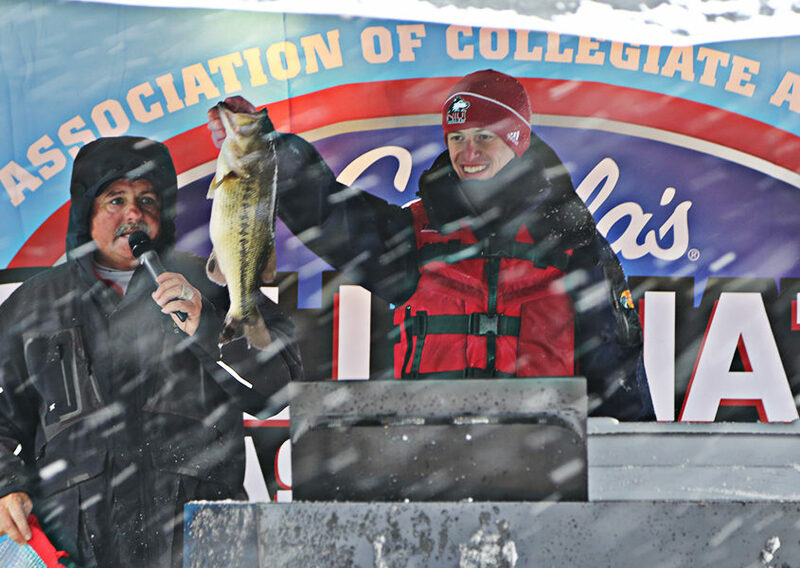 The Association of Collegiate Anglers, a division of Careco TV, is a sanctioning body developed to facilitate growth, development, and structure within competitive collegiate bass fishing. The ACA provides support to dozens of school operated regional events nationwide and owns the Cabela’s Collegiate Bass Fishing Series, the largest participatory collegiate tournament circuit in the country. 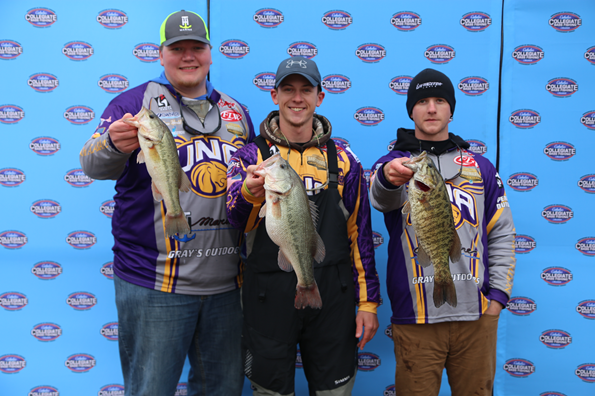 With dedicated collegiate fishing programming on several television networks, three nationally televised collegiate bass fishing events, and thousands of members, the ACA is the leader in competitive collegiate bass fishing. 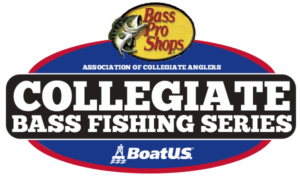 For more information on the ACA, or the Cabela’s Collegiate Bass Fishing Series, visit www.CollegiateBassChampionship.com. For more information on Cabela’s visit Cabelas.com, for more information on CarecoTV, visit www.carecotv.com. Lake Preview and Fishing Conditions: Kentucky Lake Live Blog: March 8 – Practice Day!